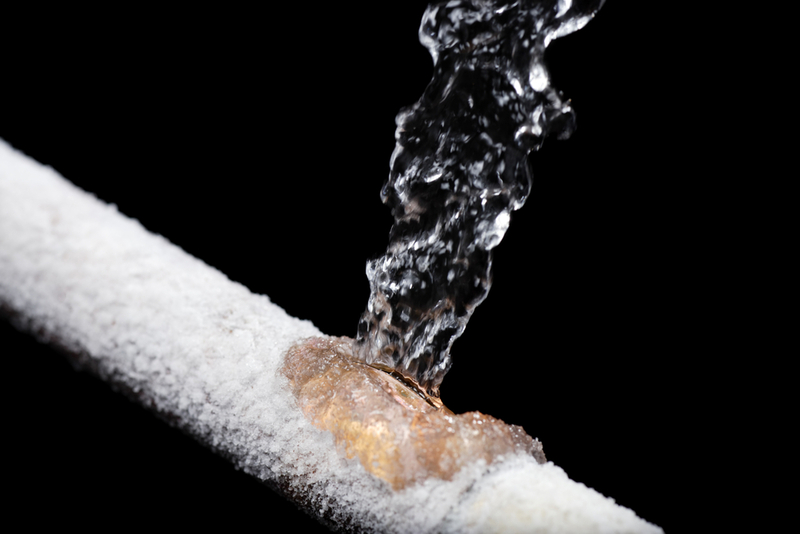 Don’t Leave a Leak; call Cheshire Plumbers for Pipe Leak Detection! 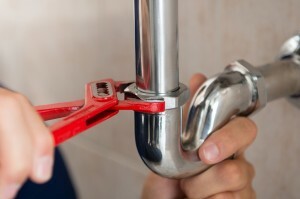 Here at Cheshire Plumbers we offer an expert pipe leak detection service. Using the latest technology we can find and repair your leak in no time! We understand more than anybody that having a leak can be a nightmare, especially if you can’t find it! If left untreated, a leak can seriously affect your energy bills and your property, so let us help you by calling a member of our team today! Pipe leak detection is one of our main areas of expertise, as well as this we offer an array of other plumbing services making us a one stop shop for all your plumbing needs. If you are concerned that you may have a leak, you need to make sure you have the right team and Cheshire Plumbers is just that. Unlike other plumbers, at Cheshire Plumbers we use an array cutting edge technology to find the source of the leak, even at surface level, therefore reducing the risk of disrupting a large area of your building or household. Thermal imaging is our favoured piece of technology for pipe leak detection. 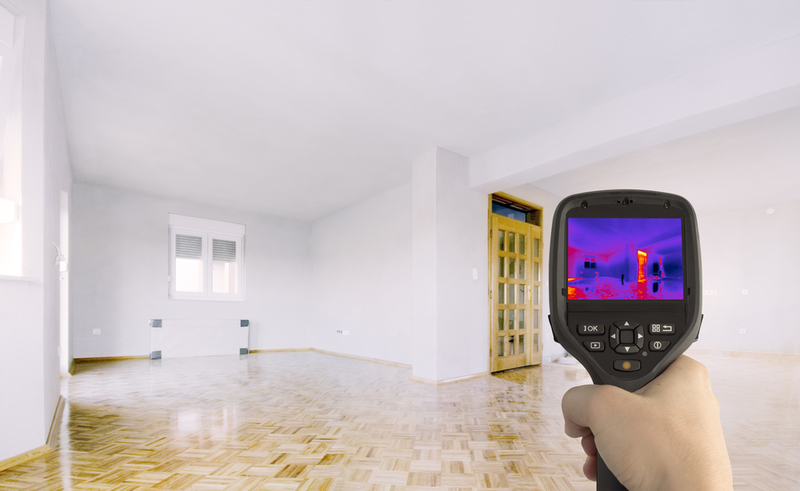 Thermal imaging uses a specialised infrared camera which locates the thermal energy being released; the quicker we can find the source of the leak and repair the damage, the more money you will save in the long run! If you’re in Need of a Pipe Leak Detection Team Call Cheshire Plumbers Now! Are you suspicious that you have a leak but don’t know the original source? Please don’t leave it to chance! You’re only costing yourself money; give Cheshire Plumbers a call today for expert advice or a quote! Our team have an abundance of experience meaning that we are ready for any problem you may throw at us, no matter how big or small!